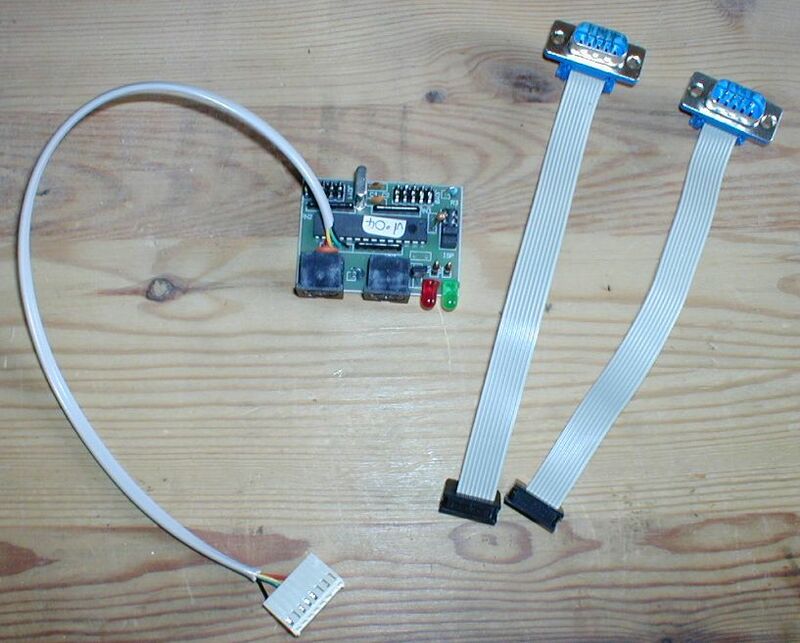 Eiffel is a free GPL project to connect a standard PC mouse and keyboard to an Atari ST, Mega ST, TT or Falcon. The project was originally started by Laurent Favard, with help from Didier Mequignon. I have made additions to the hardware to bring it upto date with the latest firmware (v1.04). Support for PS2 Keyboard, 102/105 key standard with added support for extra keys. Eiffel requires no drivers for all the standard keys and combinations. As standard F11 is mapped as Atari Help key, and F12 is mapped as Atari Undo key. This can be changed and updated with a small GEM setup application. Single quanity shipping to UK is £2, Europe £3 and World £5. Mulitple quantity orders please contact me for shipping cost.